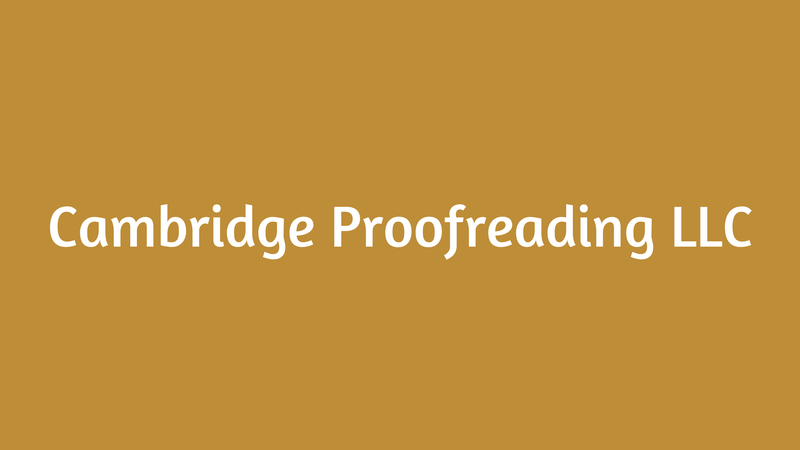 Proofreading, the act of finding and correcting mistakes in copies of printed text before the final copies are printed, is the final step that must be taken before a document can be considered complete to be submitted. Generally, the main objective of proofreading is to examine a text carefully in order to discover and further correct errors in terms of typography, grammar, punctuation, paragraphing, language style or spelling. No one can create a perfect text without reviewing or revising the written text and proofreading has indeed played an important role in this reviewing or revising process. There are many proofreading and editing services. How to choose the right one just for you? That’s why we wrote the top 6 online proofreading services reviews for you. Most of the people will wonder about the importance of proofreading and popular questions such as “Why is proofreading important in academic writing?” and “How does proofreading help to enhance one’s writing?”. 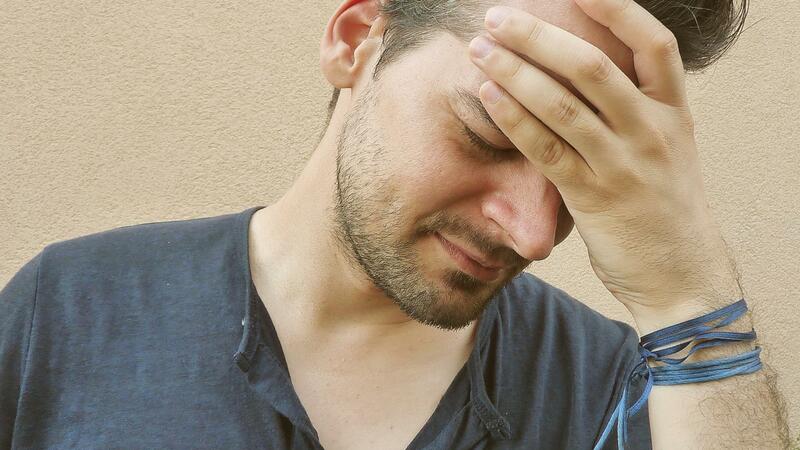 For sure this problems have been lingering around your mind for quite a while. 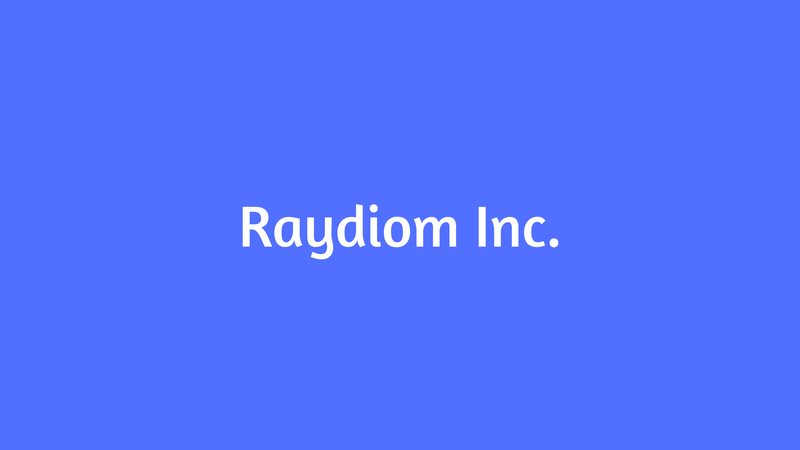 Consequently, people may feel reluctant to use a proofreading service and may want to use an automatic spell checker. 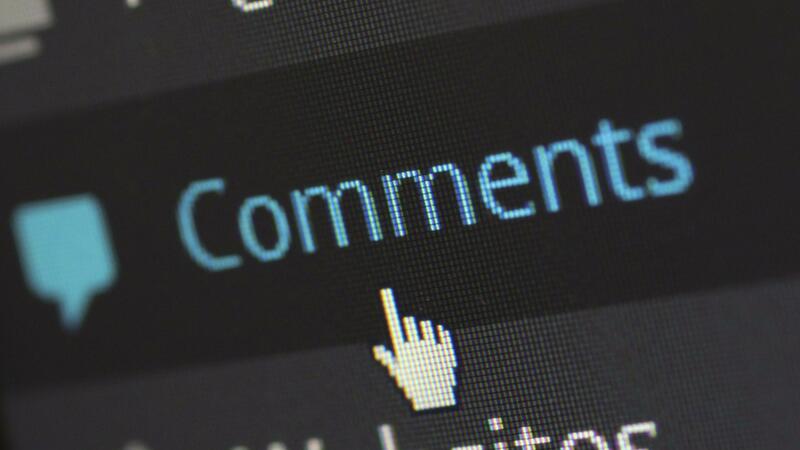 If you’re not confident with an automatic spell checker, these top 6 online proofreading services reviews definitely can help you somehow. You should know that those spell checkers are not always helpful in detecting all the errors in a piece of writing thoroughly. In fact, those spell checkers will sometimes cause mistakes by offering incorrect replacements for words that are unnecessary to be replaced and this will indirectly change the entire meaning of the sentence. Unlike those automatic spell checkers, proofreading is normally conducted by trained experts who are able to read any piece of writing objectively, ensure the use of language to be suitable with its purpose and correct mistakes in terms of grammar, spelling, punctuation, paragraphing, language style and typography. 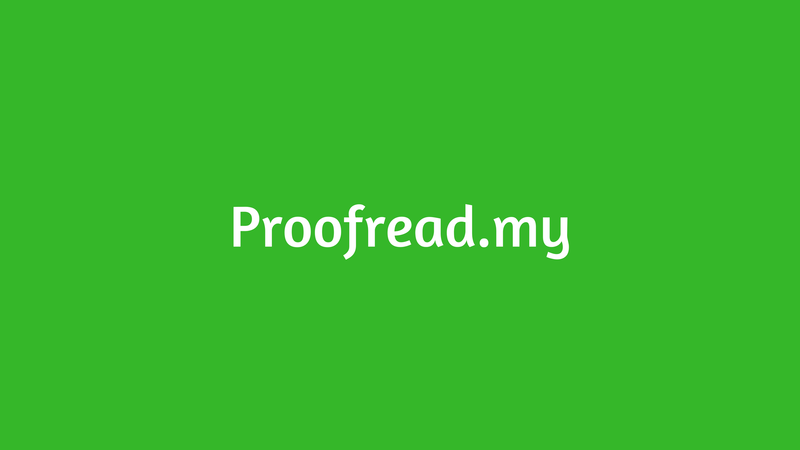 In short, proofreading offers writing that is free from any errors which can help in increasing the reputation and image of writers professionally.  Check out below for the top 6 online proofreading services reviews. 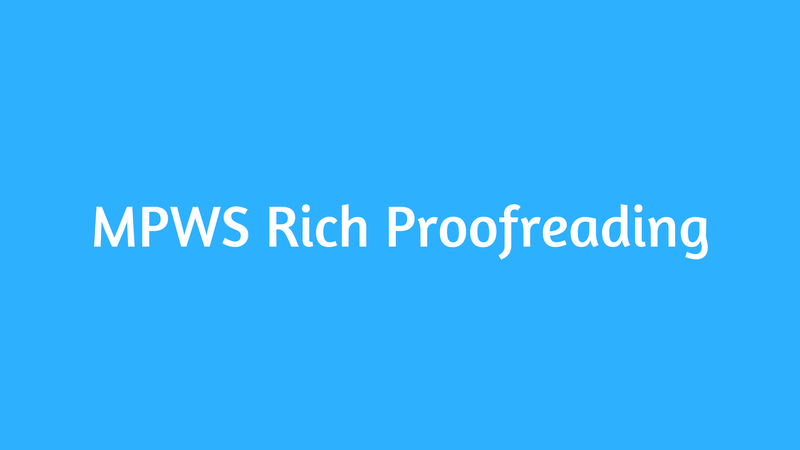 What Is The Best Proofreading Services? 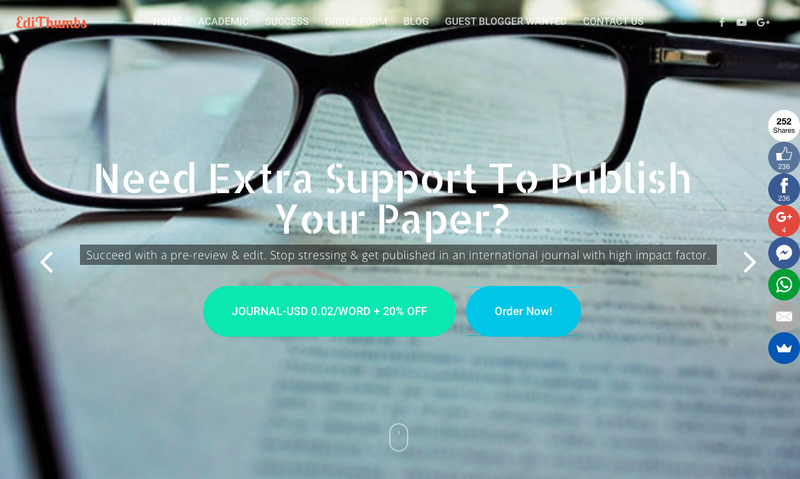 The good: MPWS offers translation service and consists of expert editors with experience in publishing journal articles in high impact factor (IF) journals. Not only that, detailed information regarding the proofreading and editing services is provided on the website and customers can gain useful information from the website established. The bad: No discount is offered to clients. Besides that, the price of a document is counted per page and seems to be less economical. In addition, there is no free sample available for the customers to see. The good: The price is cheap and affordable for every range of client. The bad: The website is not so well-established and there is not clear information regarding the turnaround time for each document. Not only that, the information regarding the special rate is unclear as well. Apart from that, the information provided regarding proofreading and editing services is unclear for the clients to refer to. Furthermore, there is no free sample provided for clients to refer as well. The good: This company offers a wide range of proofreading and editing services. Moreover, detailed information regarding the plan and pricing of the services is provided on the website and this can help clients to make decisions easily regarding the package that they prefer to choose. The bad: The price allocated for each service is quite expensive and does not cater to the needs of every client. Not only that, the website does not provide much information regarding the background of the company and editors, thus sounds less convincing for clients to choose the company. Besides that, there is no free sample provided to the clients as well, causing the clients to have the doubt regarding the services offered by the company. The good: The website established is well-organised and detailed information regarding types of proofreading and editing services is provided for clients to choose. 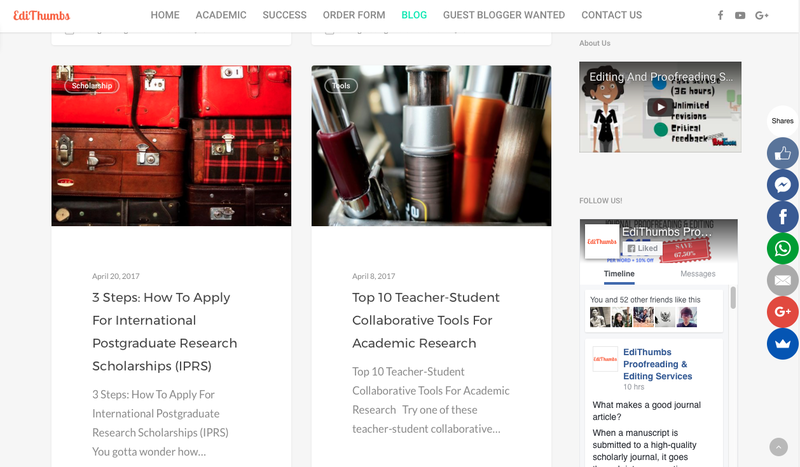 Besides that, informative blogs about English are also provided on the website and this will be a great resource for clients who review those blogs. Not only that, free samples are available for clients to refer. The bad: No discount is offered to clients. The price of each service is quite expensive and is not economical. The good: The website is well-established whereby lots of information is provided on the website and is easily accessible for clients. Informative articles about English are provided to the clients and this will be useful for clients who want to retrieve some information about writing. Not only that, the wide range of services are offered to clients. Besides that, the discount is offered to clients who want to choose to use the services provided. The bad: The pricing for each service is not mentioned clearly on the website which may bring doubt clients. In addition, no free samples are shown on the website for clients to refer to. 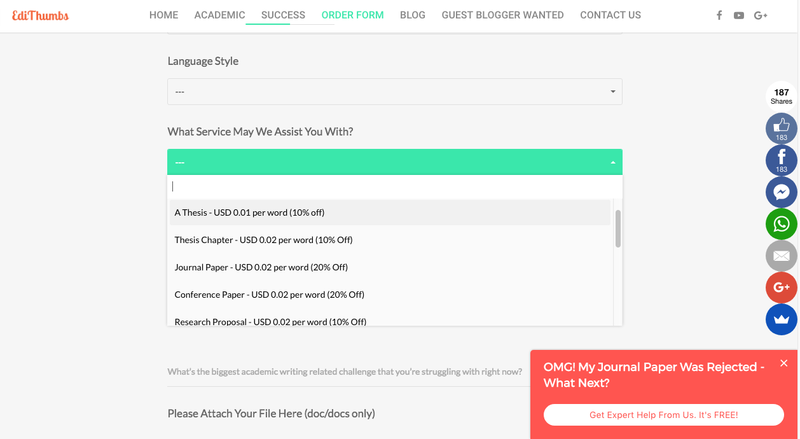 After sharing the online proofreading services reviews based on the 5 companies, I highly recommend EdiThumbs as an alternative proofreading and editing services not only for thesis but also journal as well. Service rates: The pricing remains the same without considering the turnaround time. There are few reasons that cause me to give such highly compliment to this company. 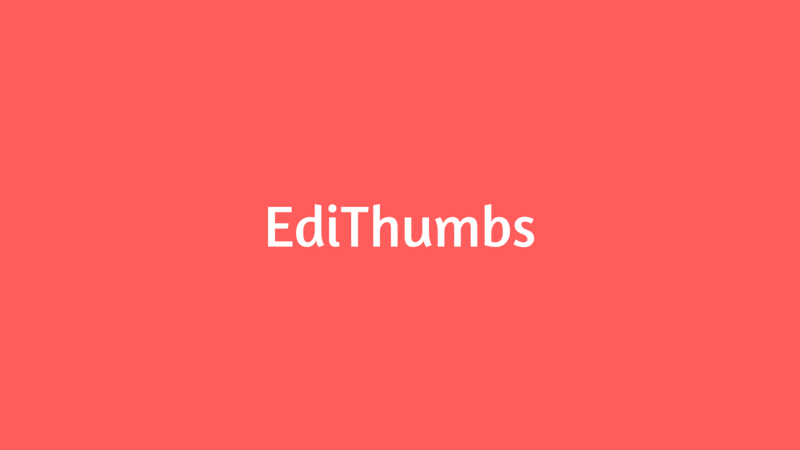 First and foremost, EdiThumbs has a well-established website. All the information is arranged and organized nicely which enables clients to read information easily. 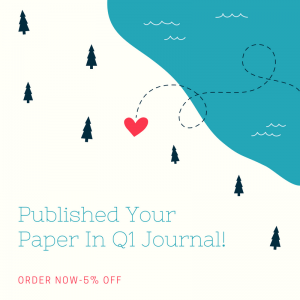 Not only that, the website consists of an informative blog as well which provides information pertaining to academic writing and academic research. Sharing such useful information will help to develop insight within readers who wish to become better writers. 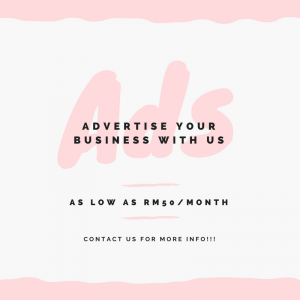 Besides having a well-established website, EdiThumbs offers a good customer service whereby customers can contact editors through a variety of social media such as Whatsapp, Facebook, Messenger or e-mail. This will ease clients to communicate with their respective editors regarding their needs when requesting for proofreading and editing services. In addition, EdiThumbs also offers discounts to every client who wishes to use the proofreading and editing services. This will in turn help to ease the burden of some clients, especially university students who still do not have a stable income. 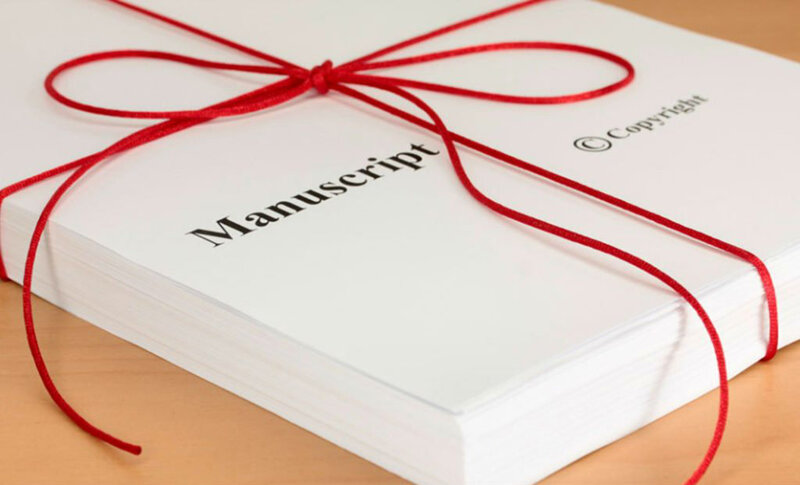 Furthermore, EdiThumbs also provides free samples for clients to go through before entrusting their documents to editors. Last but not least, EdiThumbs offers reasonable and economical price which is affordable by all ranges of clients. With references to the reasons stated above, there are no reasons for me to not perceiving EdiThumbs as the best company that offers efficient proofreading and editing services. If you like this top 6 online proofreading services reviews, please share it with your friends and family too. 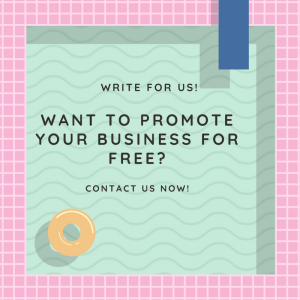 Feel free to comment below if you have any comments regarding the proofreading & editing services that you have used so far. Order Now Today & Experience The Premium Services!